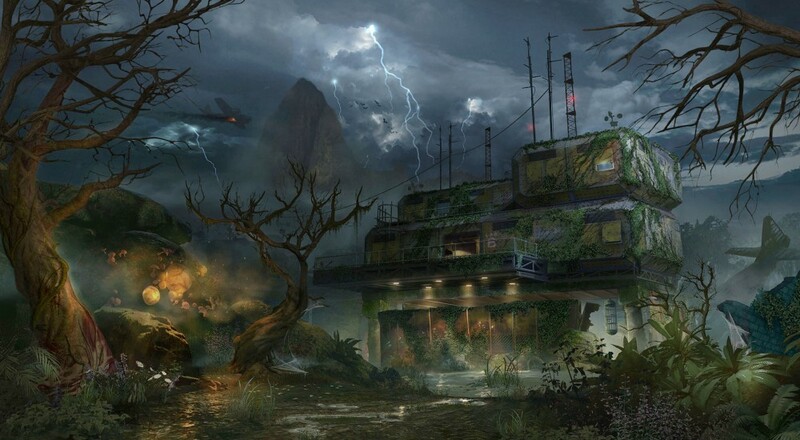 In case you missed it over the weekend, the latest Call of Duty: Black Ops 3 DLC pack, "Eclipse," is now available on the PlayStation 4. Season Pass owners should have gotten it already, but for everyone else, you should find it on the PSN store for $15. The final trailer for the new content is focused on the zombie piece of the expansion, Zetsubou No Shima. The intrepid quartet of heroes have found themselves stranded on a mysterious Pacific island where someone has been doing some not so legitimate experiments. The "Eclipse" pack is available now for all PlayStation 4 players, and will be released next month for PC and Xbox One.